I put this decal with trees that i had. Made it look better. 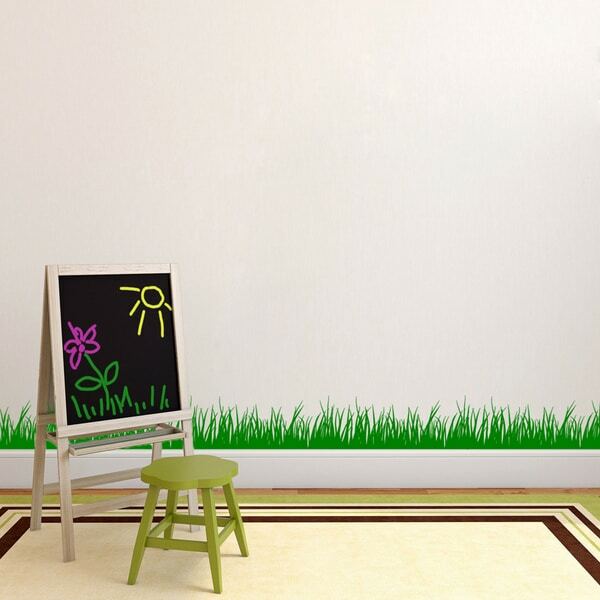 Add personality to your walls with this Grass Wall Decal. Available in a variety of colors to best suit your space, this decal is easy to put on remove.